The Tapcon® 1/4" x 2-1/4" Hex Head standard blue are packaged 100 pieces per box with one correctly sized bit. 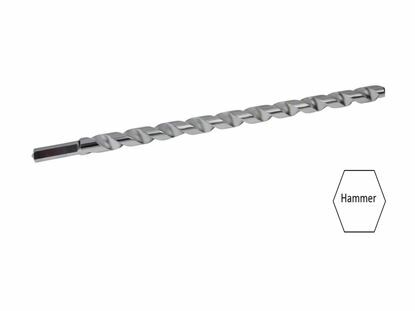 They are designed for use in most masonry base materials, such as concrete, brick or block. 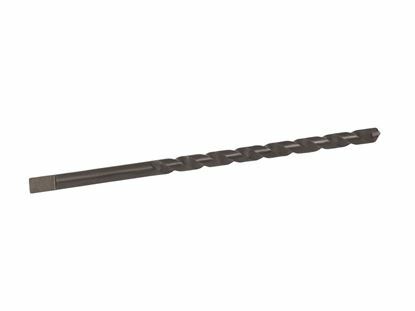 Every order will immediately ship from the Cleveland, Ohio warehouse for delivery in 1 to 3 business days. 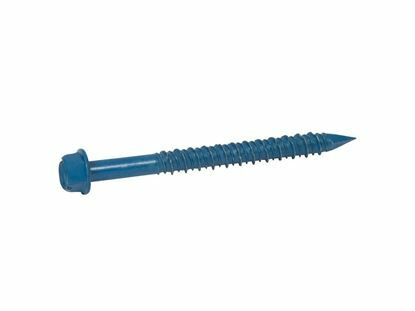 The hole can be drilled while the fixture is in place. 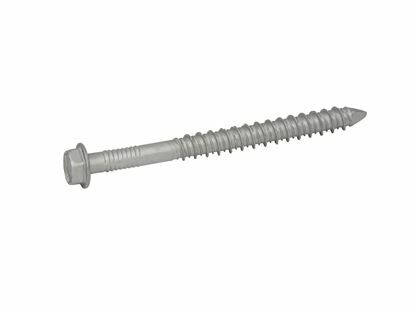 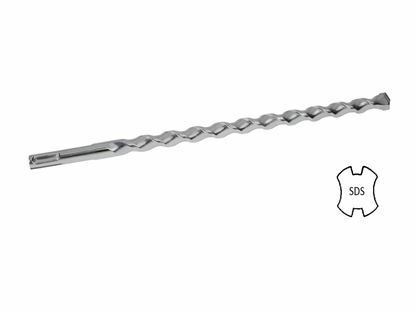 The minimum hole in the fixture for the 1/4" x 2-1/4" Hex Tapcon® Concrete Screw is 5/16". 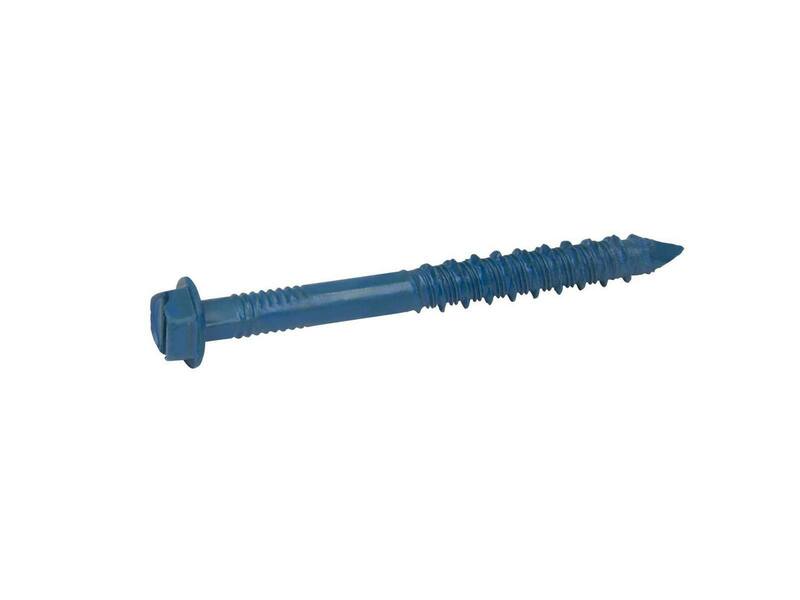 Insert the point of the 1/4" x 2-1/4" Hex Tapcon® Concrete Screw into the hole. 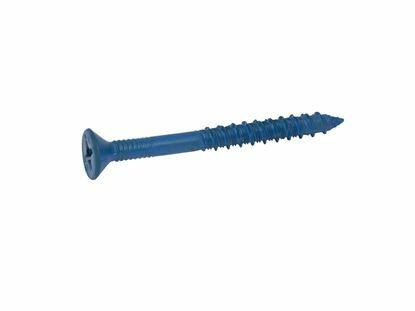 Make sure that the screw being installed will penetrate the base material a minimum of 1" but no deeper than 1-3/4".